We are conveniently located on Packard Street in Ann Arbor. Thank you for your interest in Thrive Massage and Bodywork. 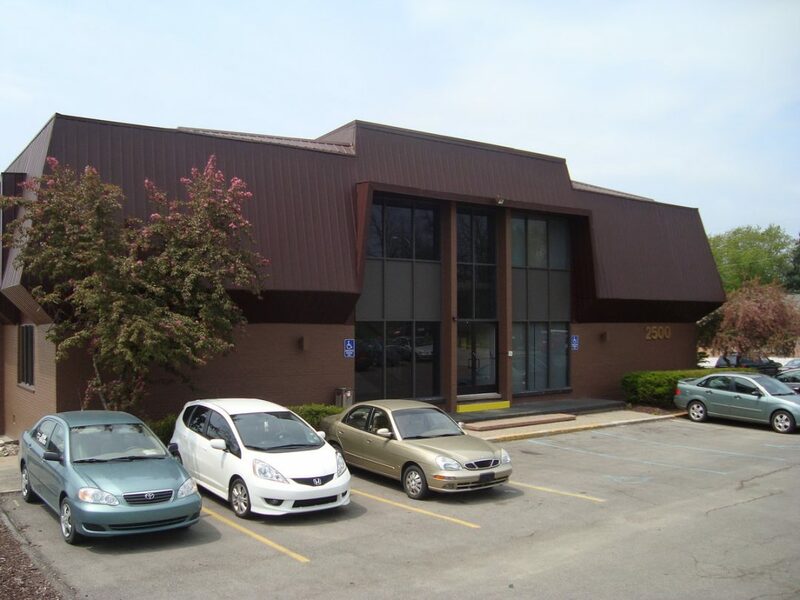 We offer massage at 2500 Packard Street in Ann Arbor. 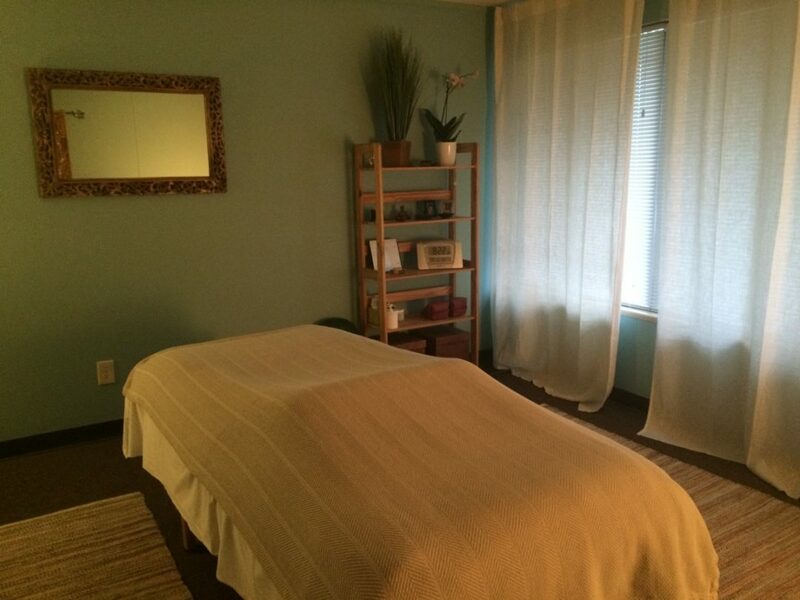 If you are searching for an Ann Arbor Massage office that has flexible hours and is open 7 days a week – you have found it! You can select from one of our talented Ann Arbor Massage Therapists and experience the care and expertise you’ve always wanted. If you are a new client, do not miss our new client special. We adopted a no tipping policy many years ago because our philosophy is that massage therapy is part of managing your overall health and we don’t tip doctors, chiropractors, acupuncturists, etc. Thrive Hours – Open 7 days a week! 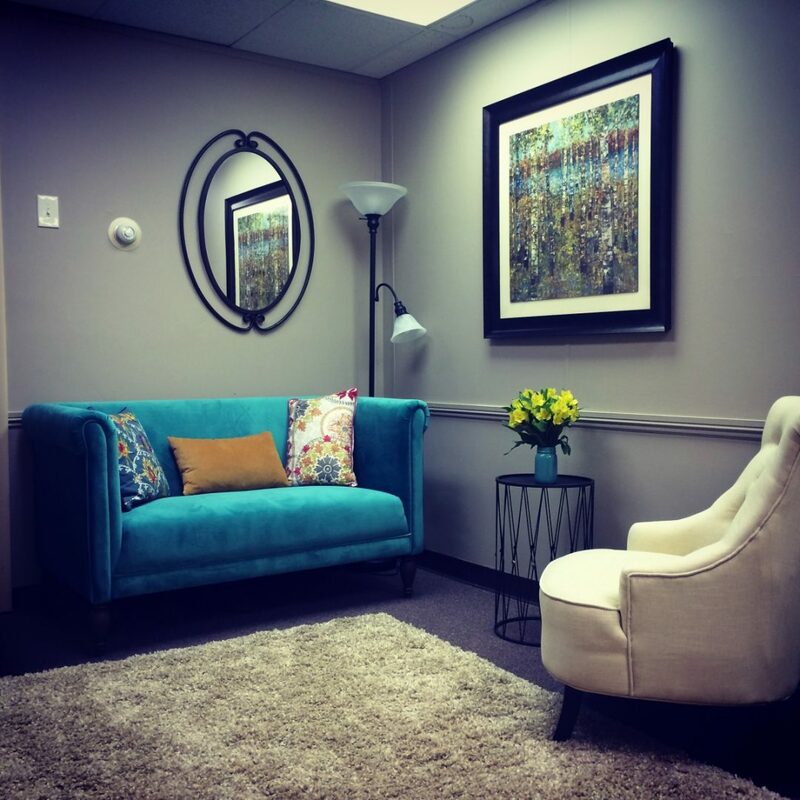 Enjoy our comfortable waiting area and Lovely therAPy rooms. I have been a massage client of Heidi Johnson since 2001, and have been completely thrilled with her work. I really appreciate Heidi’s training and skills as a bodyworker, as well as her reliability, professionalism, and her genuine warmth and care. Whether you are seeing Heidi for relief from pain, as a remedy for an injury, to improve your health, or enjoy some relaxation and rejuvenation, Heidi will take excellent care of you. Heidi Johnson has been my massage therapist for 15 years. She quickly identifies areas of muscle spasm-induced pain, and then alleviates these “trigger points” with her expert bodywork technique. I credit regular visits to Heidi for helping to keep my body pain-free enough to train for and run my first trail ultramarathon (50K) at age 59. I have been getting massages from Heidi since 2005, when a physical therapist recommended that I see Heidi for help with hip problems. 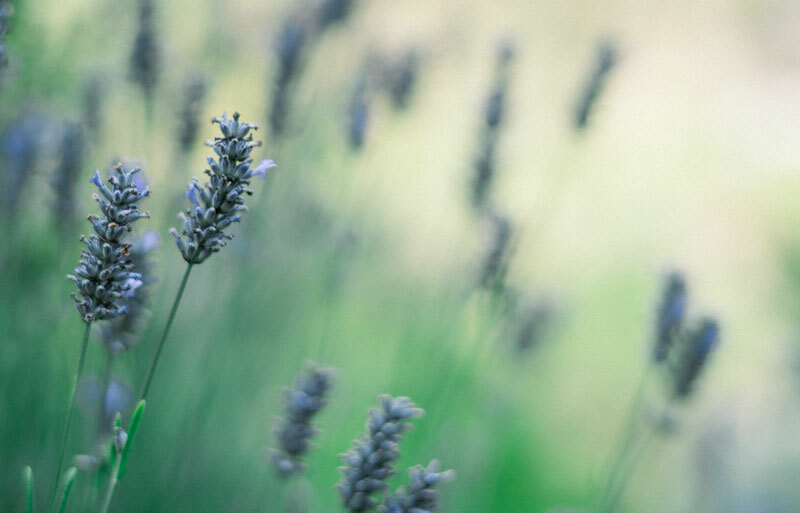 Heidi’s work has helped me to recover from three hip surgeries, to manage my fibromyalgia, and to feel calmer amidst the stresses of everyday life. I’ve learned that regular massage is essential to my overall wellness, and I’m so grateful for the expertise, skill, and caring spirit that Heidi brings to her work. I can’t recommend her highly enough! I began working with Heidi Johnson ten years ago after 43-years of intense fitness training and competition. She had helped me recover from two knee surgeries, a hip replacement, and shoulder and elbow injuries and now at age 70 I still train six-days-aweek. Heidi Johnson has been my massage therapist since 2002 and I cannot recommend her enough! Her knowledge of anatomy combined with excellent technique help me recover from the daily muscular stress of being a dentist, and also to heal from a cervical spine injury over a year ago. Heidi’s massage therapy and advice helped get me comfortable and well! I use Heidi’s expertise in helping my own patients who need massage therapy for muscle tension that may be contributing to their head, neck or TMJ pain. She’s a great resource! I value my biweekly massage from Heidi because it gives me a break from a 70-hour work week and attention to the periodic pains and cricks I gather from regular swimming and an active life. I’m a big guy, and while Heidi is strong enough to go deep and get at my problems, she is also thoughtful enough so that I can doze off. I’ve been seeing her for 13 years, since my early 60’s, when I first came with a very bad back. I can’t wait for my next appointment!